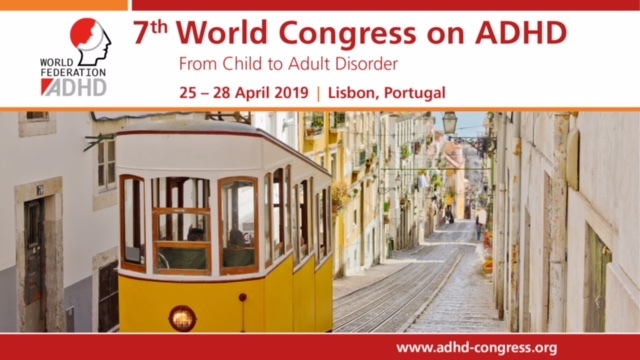 European Network Adult ADHD – A clinical update on tuberous sclerosis complex-associated neuropsychiatric disorders (TAND). A clinical update on tuberous sclerosis complex-associated neuropsychiatric disorders (TAND). Tuberous sclerosis complex (TSC) is associated with a wide range of behavioral, psychiatric, intellectual, academic, neuropsychological, and psychosocial difficulties, which are often underdiagnosed and undertreated. Here, we present a clinical update on TSC-associated neuropsychiatric disorders, abbreviated as “TAND,” to guide screening, diagnosis, and treatment in practice. The review is aimed at clinical geneticists, genetic counselors, pediatricians, and all generalists involved in the assessment and treatment of children, adolescents and adults with TSC, and related disorders. The review starts with a summary of the construct and levels of TAND, before presenting up-to-date information about each level of investigation. The review concludes with a synopsis of current and future TAND research.